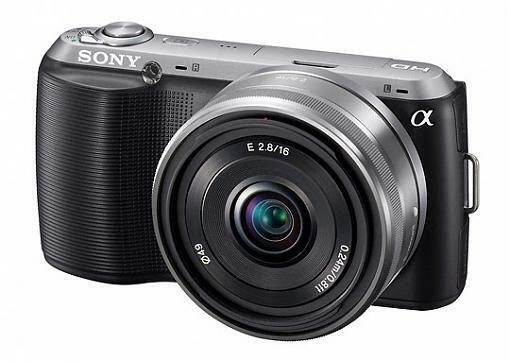 So what do you think of the NEX-C3? Am I missing something or is it just a small incremental update to the NEX-3? I agree that it appears to be incremental. Most of the new features are coming to the NEX-3/5 in a FW update anyway. That's why I bought the NEX-3 the day after the C3 announcement. Fedex is supposed to deliver it today actually. I'll be using it almost exclusively on my 10 day trip to the PNW starting this Friday..
Congratulations on the NEX3. It sounds like a really nice camera.....looking forward to seeing some pics! I think you will be well pleased. Have you compared DXO marks with other cameras? If not you should.